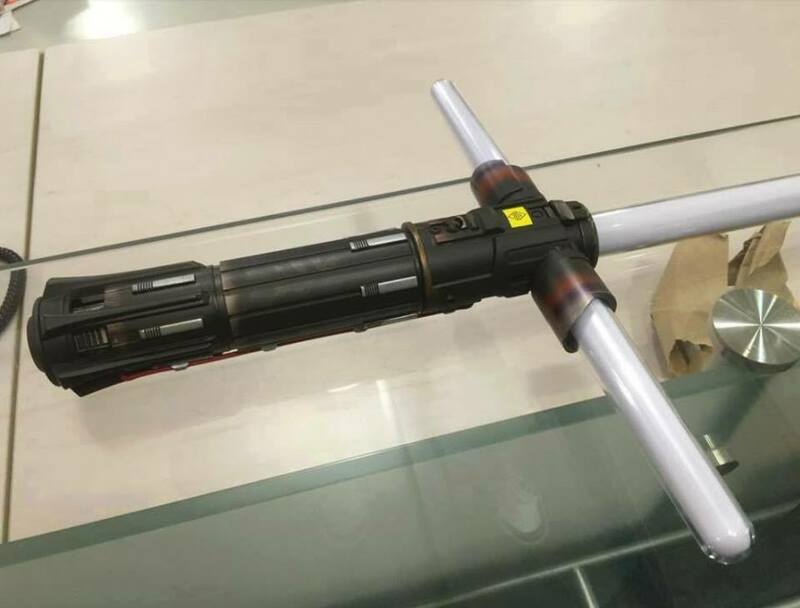 Kylo Ren Force FX Lightsaber Found! Thanks to Limegreen54321 from the RPF! 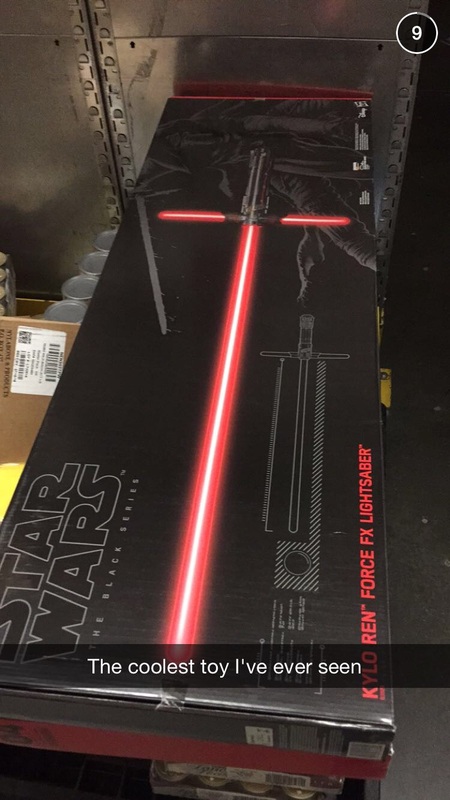 Here is the first photo of the Kylo Ren Force FX Lightsaber! That indeed may be the coolest thing ever. It seems this new line of sabers is being branded as part of The Black Series. So are you shelling out the 200 bucks for this baby? Let us know! Keep updated with us on Social Media! Previous Previous post: CALLING ALL STAR WARS FANS! WE MUST COME TOGETHER!